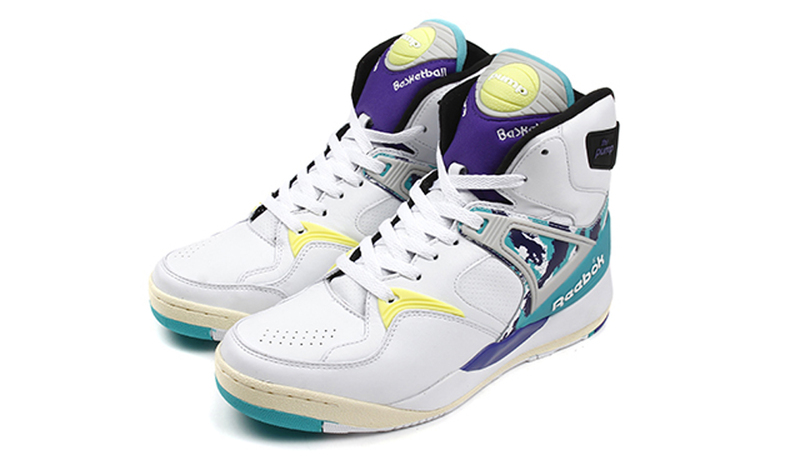 Taiwan-based retailer INVINCIBLE teams back up with Reebok for their latest collaborative effort. 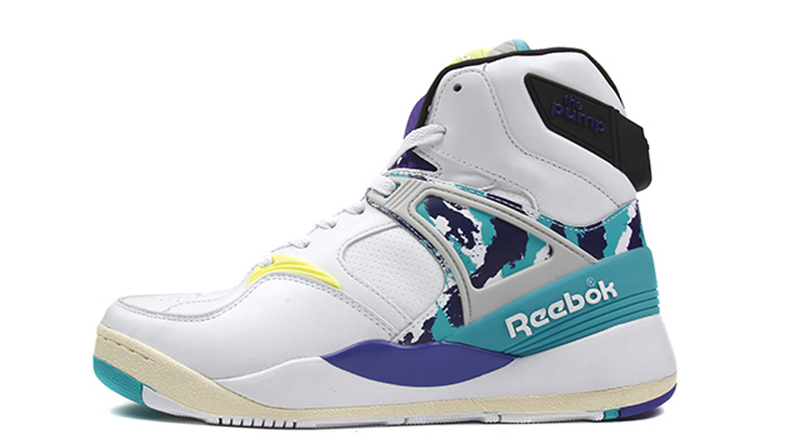 This time around the two brands have joined forces to celebrate the 25th Anniversary of The Pump. 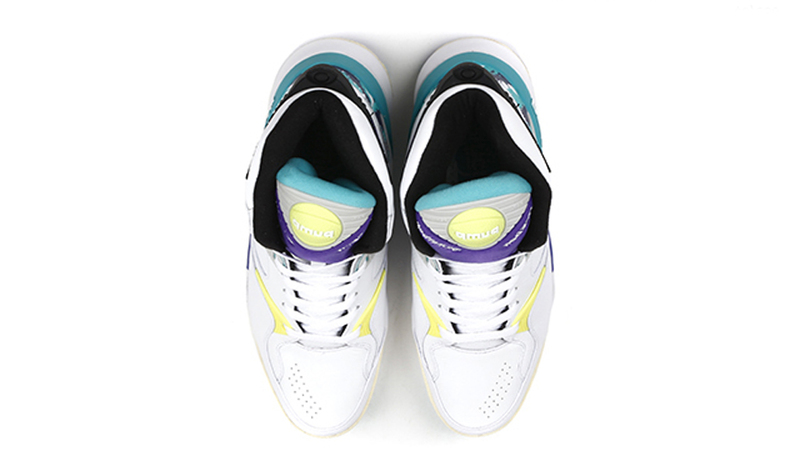 This pair comes in a white, time teal and team purple colorway. Inspired by Michael Chang's outfit he wore when he won the French Open in 1990. 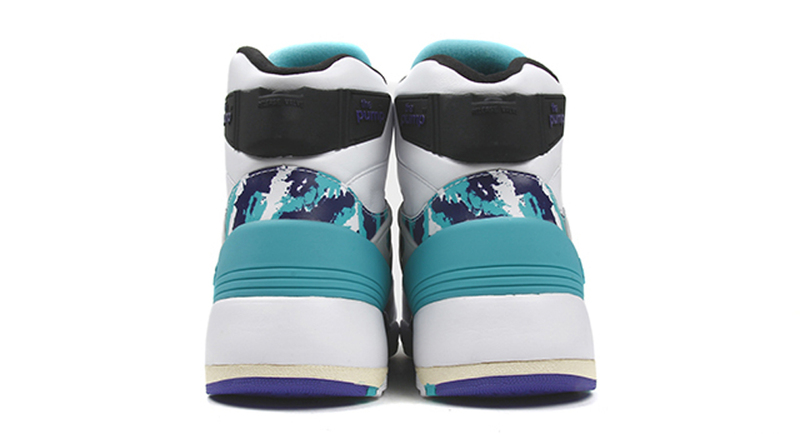 Featuring a white-based leather upper with purple and teal accents and a unique camo design throughout. Hits of yellow along with a black liner and back heel Pump technology finish this pair off. A limited release, look out for the INVINCIBLE x Reebok The Pump Certified at INVINCIBLE as well as select Reebok Certified retailers on Saturday, September 6.